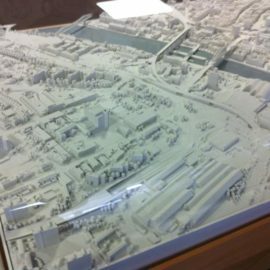 We take your sketches all the way through the 2D and 3D process to create a file which is printed in 3D as a physical model. 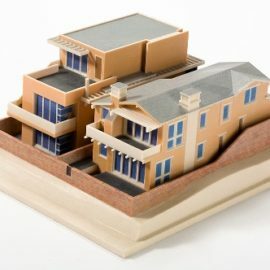 What is Architectural 3D Printing? 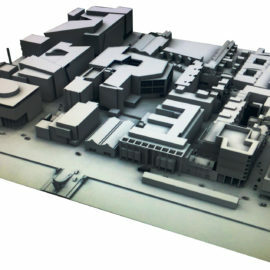 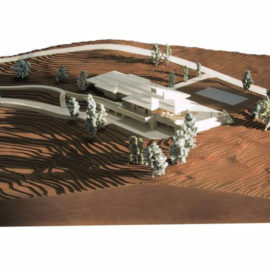 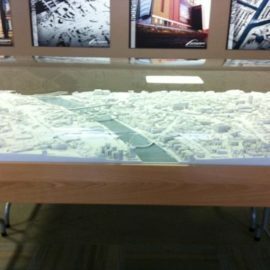 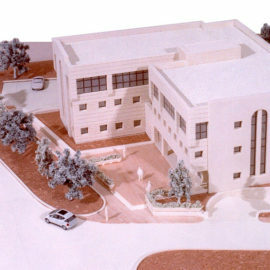 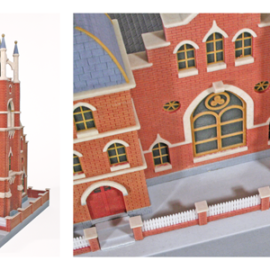 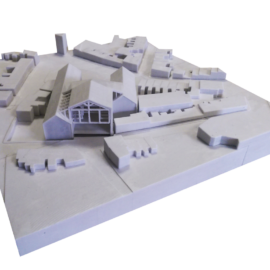 We specialise in 3D printing architectural models using the latest in 3D modeling and printing technologies. 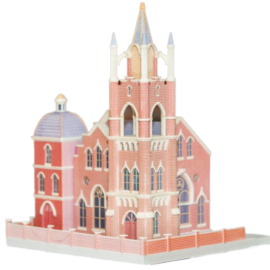 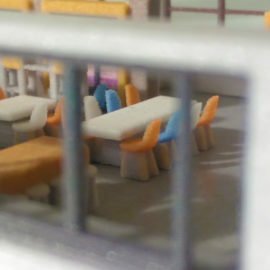 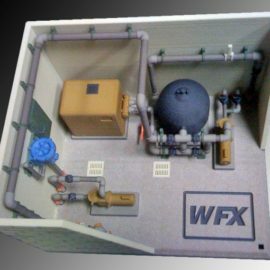 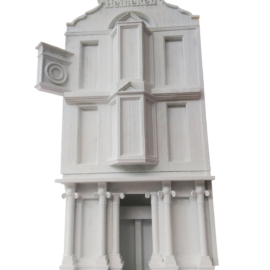 Using our powder printer, we print architect models (we can create your 3D file) from 3D files in full colour – no painting needed! 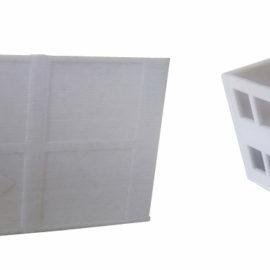 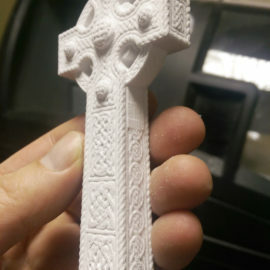 Our printer uses SLS – selective Laser sintering which is an additive manufacturing technique, using a laser to “sinter” powder by aiming a laser at space in the chamber defined by the 3D model which binds the material to create a printed model. 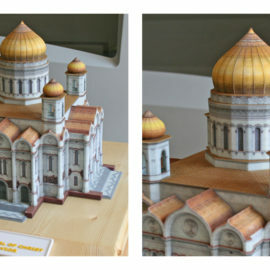 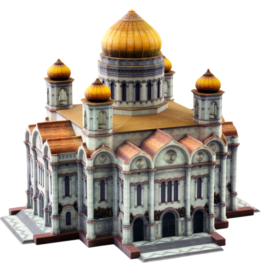 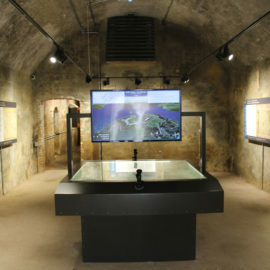 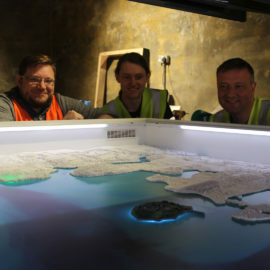 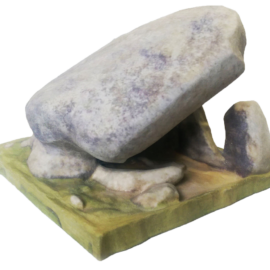 The powder is a gypsum- based powder which creates sandstone- like finish, each layer is thinner than a sheet of paper to create fine detail on the models. 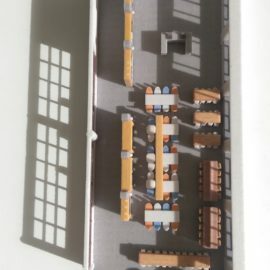 What can you use these models for? 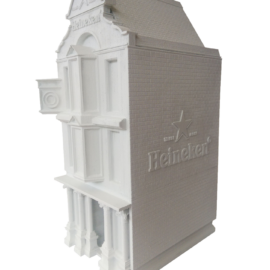 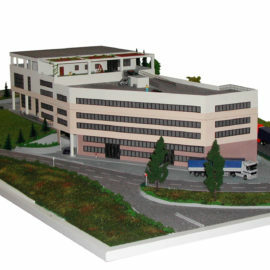 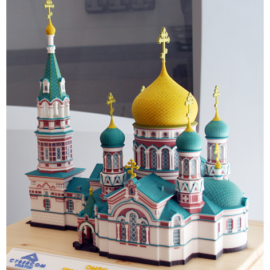 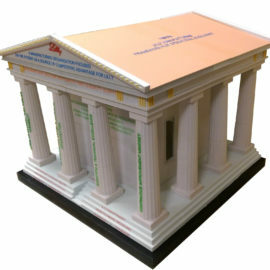 Quality full colour 3D printed Models will convey your concept and plans to colleagues, clients and investors. 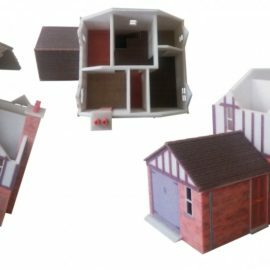 Perfect for visualising buildings or Industrial architecture, including different stages and sections of the projects which can be move around. 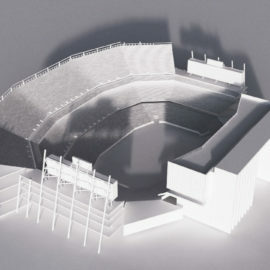 How do we take you model from 2D sketches or plans to 3D Printed Model? 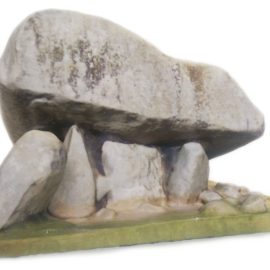 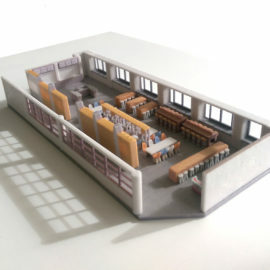 Using CAD files or other project files we start by creating and updating a 3D file to visualise your project on screen, this can be then printed as a full colour or monochrome print for proofing your concept. 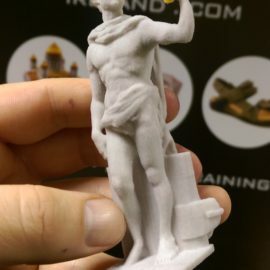 After making any adjustments needed from the feedback in the proofing process the 3D file is amended and made ready for 3D printing the final model or further proofs. 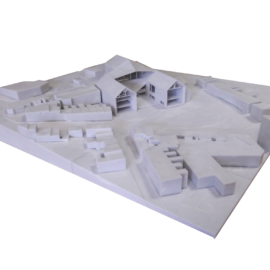 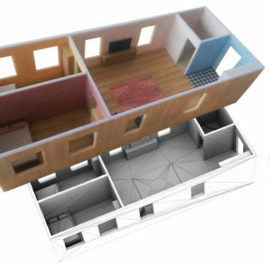 Use these models to produce models of properties, or visualise buildings during the planning process in order to help public & clients see how it will really look instead of just looking at complex architectural drawings. 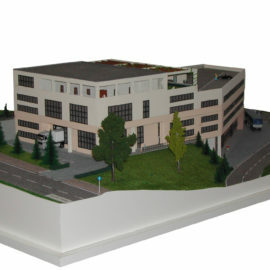 Scale: We can print various sizes depending on your requirements. 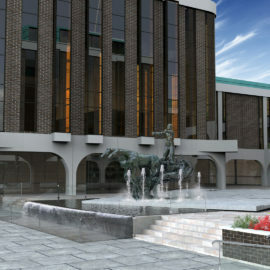 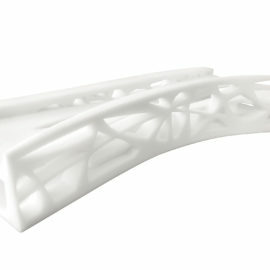 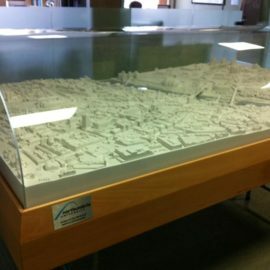 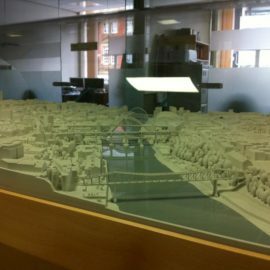 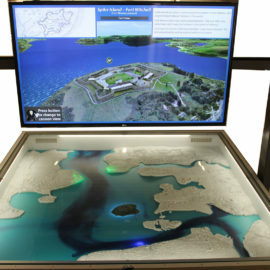 Speed: We can print from your 3D model within 24 hours, or we can design and create your 3D file & print within a week. 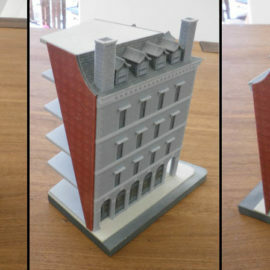 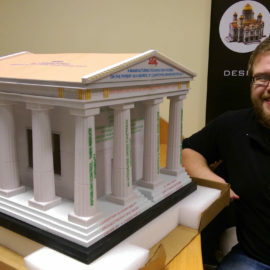 3D printed models of complex architectural drawings can be created quickly and inexpensively instead of handcrafted card models. 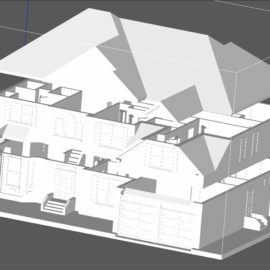 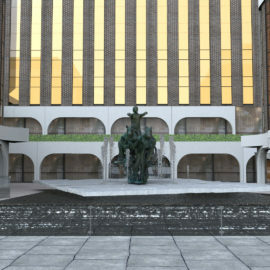 Modeling Service: Our experienced 3D design team works closely with our clients to ensure projects meet objectives and accurately visualise models to the highest photorealistic standards possible, on time and on budget.